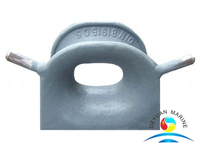 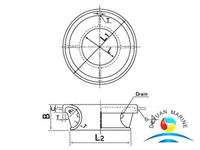 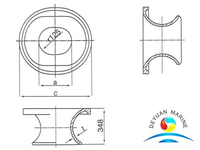 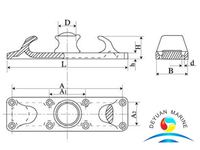 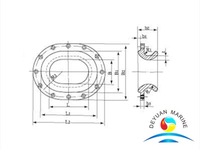 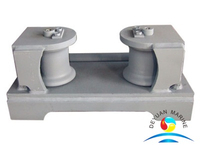 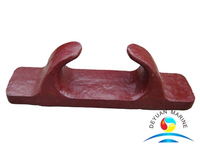 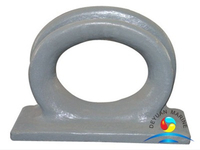 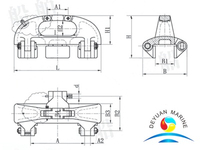 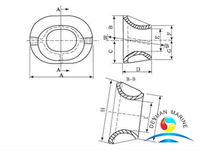 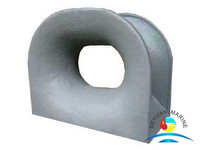 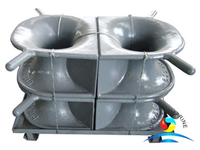 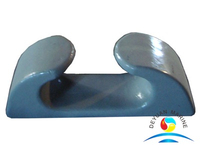 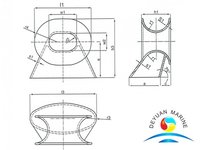 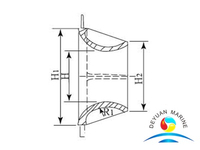 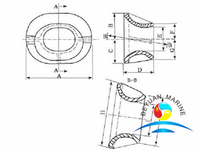 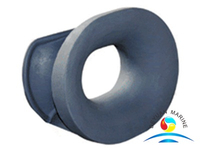 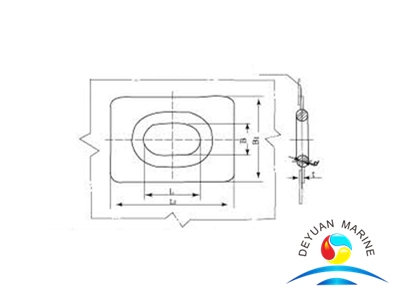 Deyuan marine offer a comprehensive range of deck mooring chocks which are deck and bulwark mounted.Our scope of supply includes JIS F marine mooring chocks,Panama chocks(also call panama bows),DIN81906,DIN81907,NS2589,EU type mooring chocks. 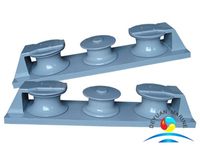 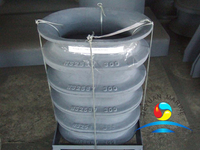 All these mooring chocks are manufactured from high quality cast steel and used for the guidance of rope mooring lines on board. 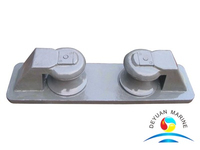 Whatever your requirements,we will always endeavour to provide the most economical deck fitting,on time and on budget.Pls donot hesitate to contact us at any time if you have any inquiry.